Water splash wings image that you can download for free. This is an abstract water splash that you can use in Photoshop manipulations or other projects. If you set the blend mode to Screen you can create fairy wings in Photoshop artworks. If you want to change the color of the water splash, use adjustment layers in Photoshop like Hue/Saturation, Gradient map, etc. Creepy horror water surface with a red bloody color that you can use in your Photoshop manipulations for Halloween. This is a scary blood water texture with waves that you can download for free. Colorful night bokeh lights texture that you can download for free. We have a Bokeh overlays collection free for download, that you can use in all kinds of art projects. Bokeh overlay images are so easy to use in Photoshop. Simply set the blend mode to Screen or Lighten and you obtain a beautiful light effect. If you are looking for free Christmas light bokeh overlay, you can try this image. You can create Christmas tree lights effect in just a few seconds. Water drops and splash PNG image that you can download for free. This is a water splash PNG with transparent background. Use it to create water effects in Photoshop. Water splash effect in Photoshop can be done in just a few steps using this PNG image. Also you can create water typography and aqua text effects for example. If you are using adjustment layers you can change the color of the liquid splash to red wine for example. Water splash PNG image that you can download for free. If you want to create a person made of water in Photoshop, this splash PNG is quite useful. You can even use this PNG as Photoshop water splash brush. Download for free the water splash transparent PNG image and use it in your graphic design projects. It is also useful if you want to create a water text effect with splashes and drops. Use adjustment layers if you want to change the color of the splash. Abstract color paint drops and splash texture background that you can use for free. This is an abstract background with glossy paint drips and drops with a bright orange color tone. You can change the color in Photoshop using adjustments. Watercolor paint color palette on paper texture free for download. Messy color palette background that you can use to create different painting and watercolor effects in Photoshop. You can use this painting color background in your digital art projects. 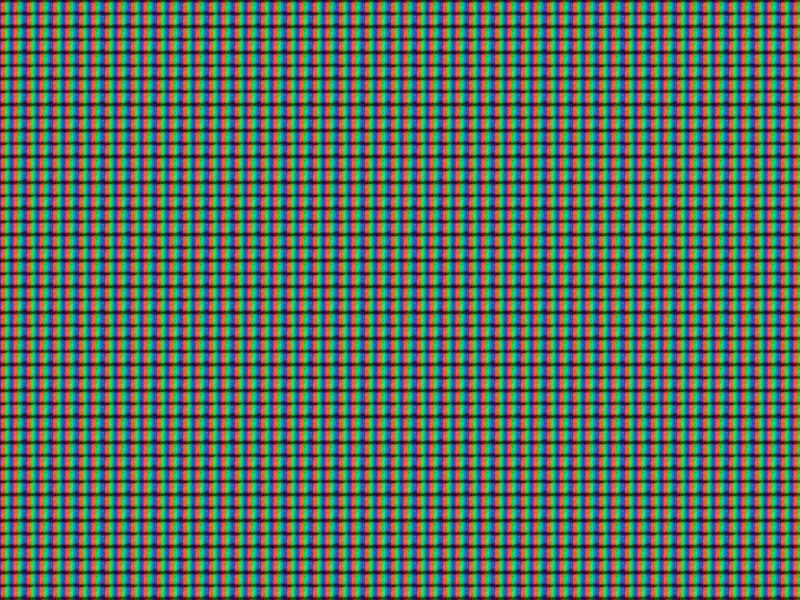 Download for free this LCD screen texture. This background image can be used to create RGB color monitor textures for your images. Colored crumpled paper texture that you can download for free. This is a seamless paper texture with wrinkled crumpled effect. This is a seamless rough paper texture that you can use for free. This dark blue colored paper texture can be used in any design project. Create paper backgrounds easily with this grunge paper texture. You can easily change the paper color in Photoshop. Seamless water texture that you can use for free. This water surface texture is seamless and tileable. Create water surface in Photoshop using this fluid aqua background. Beautiful black water texture that you can use for free. The moonlight black lake water texture is great for creating night Photoshop manipulations. This is a lake water surface texture with waves surface. You can use this image as water background for your projects. Water pool texture seamless free that you can use in your design projects. A seamless water texture is useful to create any size water background. You can also use this blue pool water texture in Photoshop to create aqua text effects for example. It can also be used as Photoshop water pattern as it is seamless and tileable. Liquid water ring free texture with concentric ripple circles of water. You can use this image to create water rain rings in Photoshop for example. Sea water texture with waves and sea water foam background that you can use for free. Dramatic sea texture with foam of water that you can use to create realistic water surface in Photoshop. Dark black sea water texture that you can use for free in your Photoshop manipulations. This black water free texture can be used to create realistic night time water surface in Photoshop. This black water background is free for download. Stock photo water color supplies in high resolution. You can use the royalty free image of the water color tubes or gouache tubes as a whole or easily separate each metal color tube. There's even a small brush with a wooden handle that is also usable as a separate painting supply image. This is a concentric circles PNG image with transparent background that you can use in Photoshop to create water rings made by rain. Turbulence of the water creates water ripples that you can create easily with this texture. Water surface texture with waves and sun reflection that you can download for free. This wavy sea water texture can be used in Photoshop manipulations to add realistic water surface with waves. Red bloody ripple water texture that you can use for free. This is a horror red water texture with a pond ripple effect. You can use this blood water texture in Photoshop to create horror photo manipulations.